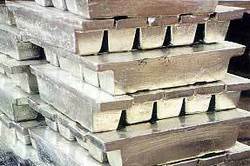 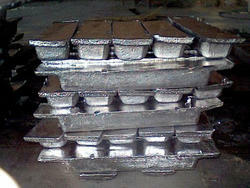 Leading Exporter of aluminum ingots, lead ingots, zinc ingots, zinc metal and tin ingots from Kolkata. 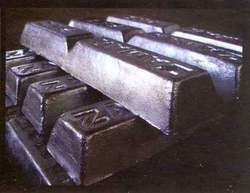 In order to meet the diversified demands of several industries, we put forth a wide assortment of Zinc. 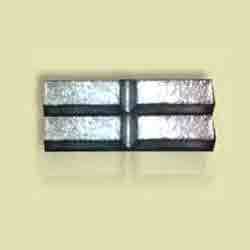 We make sure that our products are free from any foreign ingredients in conformation with varied quality standards. 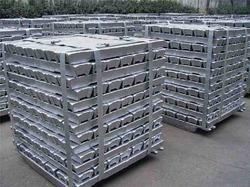 These are widely acknowledged for its dust resistance, high strength and corrosion resistance.